lymecycline antibiotics, zinyert solution and sudacrem mixture helped me clear up. Was cleared up for 4 or 5months completely but have had a flare up so back onto a similar mix bar the zinyert. 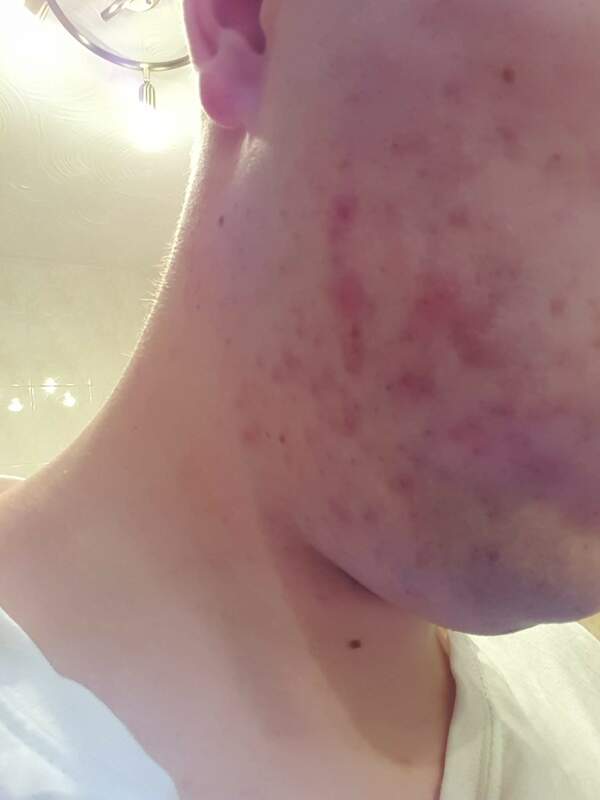 Cystic acne does not respond very well to OTC acne products. You can get a prescription for Benzamycin which is an antibacterial topical solution that is formulated with benzoyl peroxide. Cystic acne is mainly handled by antibiotics both oral and topical. Because it can lead to scarring it is best to be seen by a dermatologist for this type of severe acne.